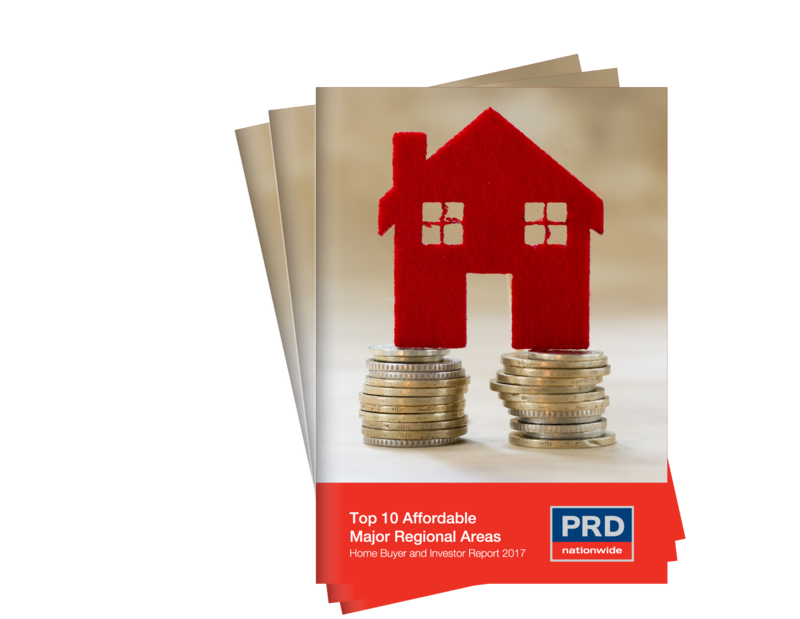 Over the past 15 years to 2016, Greater Bendigo has experienced an average annual growth rate of 6.8% for houses and 5.1% for units. In 2017 approximately $55.8M* of residential development is set to occur, creating 1335 subdivision lots and 62 units. To support new residential development and promote growth of the area, approximately $55.8M* of infrastructure and $35.3% of commercial investment will occur over 2017.